The Library Foundation aims to create the best public library system in the world that will leave an enduring legacy for generations. 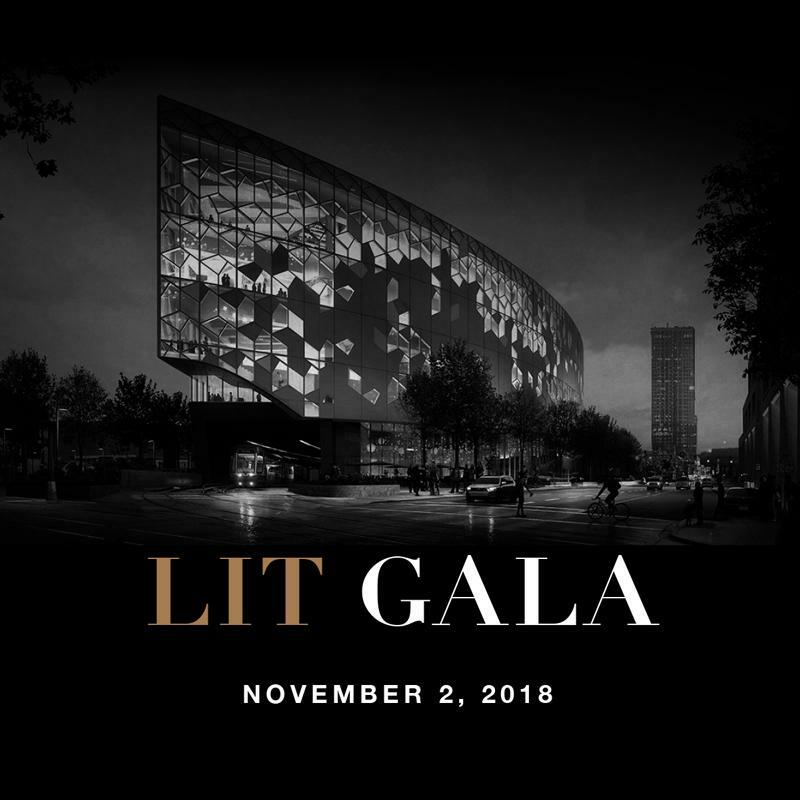 The new central library will be open to the public on November 1st, 2018. Sagium is proud to support this important organization, and the impact it has on Calgary.